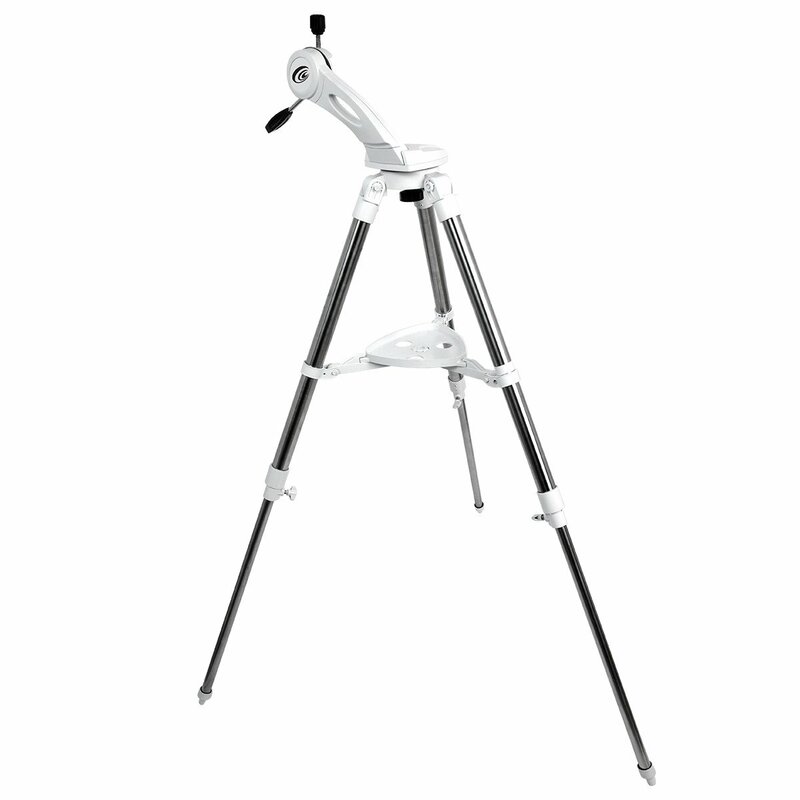 Explore Scientific FirstLight Twilight Nano Altazimuth Head Mount and Tripod; 1.25" Sturdy Steel ST1 Tripod with legs that extend from 25.5" to 45"; Handle included for smooth movements. 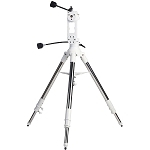 The Twilight Nano is a light-duty alt-azimuth mount and tripod designed to quickly and easily accept small scopes, such as a small Mak-Cassegrain, small Refractor or small Solar Scope and of course, the ED80mm. Lightweight. Short, fast Newtonians will also match up nicely with the Explore Scientific Twilight Nano mount. 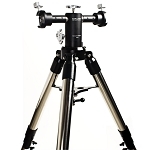 As long as your telescope does not exceed 14 pounds and has a Vixen-Style Universal Dovetail bar for mounting the telescope to the mount head, you are good to go.